I used to have an article or two full of news and links at least monthly. I haven't done that as often for a bit, so how about we rectify that and kick-off November with some things I found interesting/worth sharing? 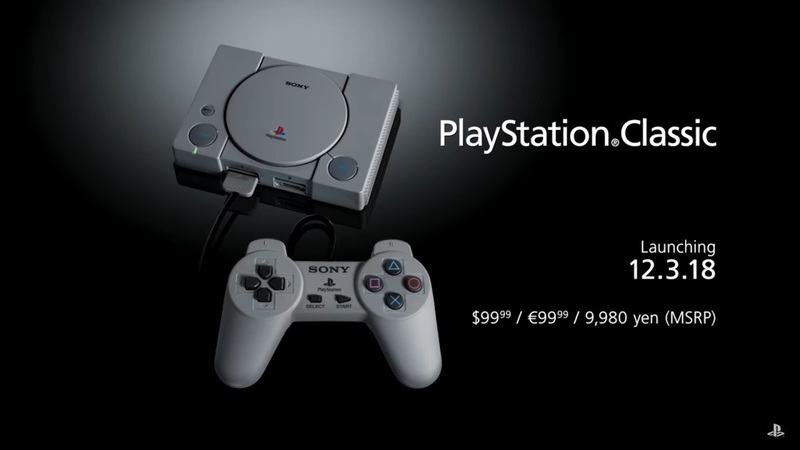 Much in the same vein of that Nintendo NES Classic full of pre-loaded games people were going nuts over, the Playstation Classic has been announced and looks pretty cool. There are some games not included that have people scratching their heads, but most exclusions have their reasons as well. With more and more news about Disney having plans for big-screen Marvel characters appearing in their small-screen streaming service, it makes sense the Netflix shows might kind of fade away. It makes some people really sad, but it makes sense. While we are on the subject of streaming programs, it seems other people thought the 2nd season of, "Castlevania," looked good as I had thought too, as it had enough success to be renewed for a 3rd season on Netflix! Here is some comic-business news for you. 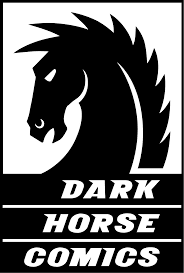 It was the case for some time that Dark Horse had as its majority owner a single person, Mike Richardson, making it the biggest comic-company that had a single person at the helm/with majority control. That appears to have changed with Richardson cutting a deal with a large company based in China where they now have more ownership and as part of the deal Dark Horse will expand its market into the Chinese market. 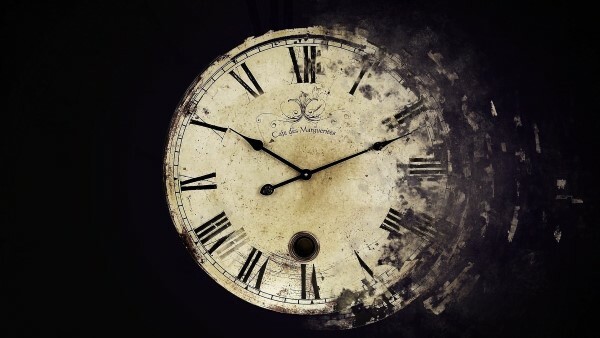 In, "Can this get any worse?" news, President (shudder) Donald Trump is trying to appeal to racist morons as the midterm elections draw nearer with claims he will try to get rid of birthright citizenship with an Executive order. This is of course not possible as it is contained in a Constitutional amendment and therefore can only be undone with another amendment, but since when has Trump cared about logic or the truth? I had said the new, "Halloween," movie actually seemed promising, and it apparently was stellar. Also, it has been making a whole bunch of money at the box office, surprising some folk and giving Jamie Lee Curtis good reason to brag. 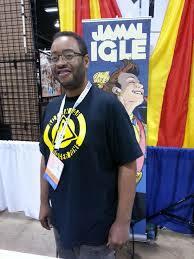 I'm a fan of Jamal Igle's work and thought this interview he did with The Comic's Journal website was a great read. As someone with a love of both Funko Pops and who enjoyed the recent, "The Predator," movie even if it was a bit of a mess, upon hearing there will be a Target-exclusive bundle for people with the Red Card (a Target debit or credit card) that includes the movie and a unique Funko Pop, that sounds cool to me. Now to finish with something quirky: I'm actually allergic to avocado, so hearing there is now avocado beer simply makes me shrug with indifference as opposed to either getting excited or having some kind of snarky comment about, "Us wacky Millennials!" 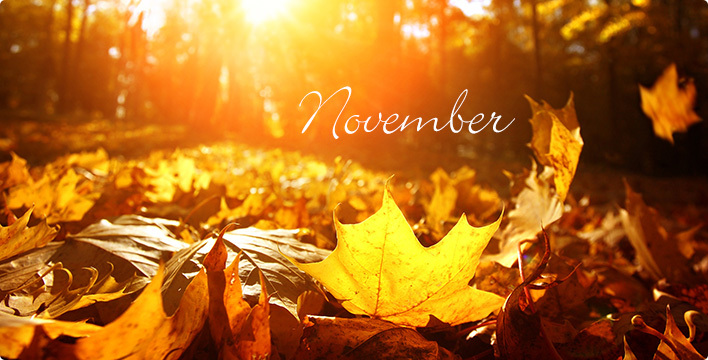 I hope we all have a wonderful November as the weather continues to get cooler and the days get shorter (unless you live South of the Equator, in which case it will get hotter and your days longer).